Your Golf Travel has partnered with the UK's largest airline British Airways, flying you to over 180 destinations around the world. This fantastic partnership will allow you to take your golf bag for free to all long haul destinations, including Africa, the Caribbean, Asia, Australia and don't forget The Masters. Take advantage of this exclusive offer with YGT and enjoy an excellent flight service on board, or even an upgrade in Premium, Business or First Class. Keep an eye out for many special long haul offers with BA, accommodation and great golf course packages. To plan your perfect golf break speak to our dedicated Specialists now & make a £130 saving on your holiday. 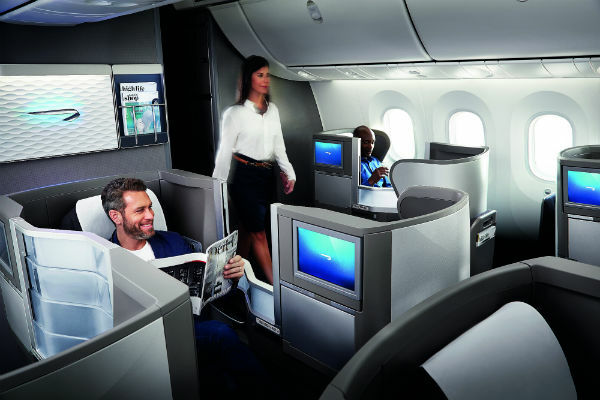 The World Traveller is the fully serviced economy class for British Airways flights beyond Europe. From personal entertainment to delicious dining, you will be all set for a pleasant and comfortable travel experience. 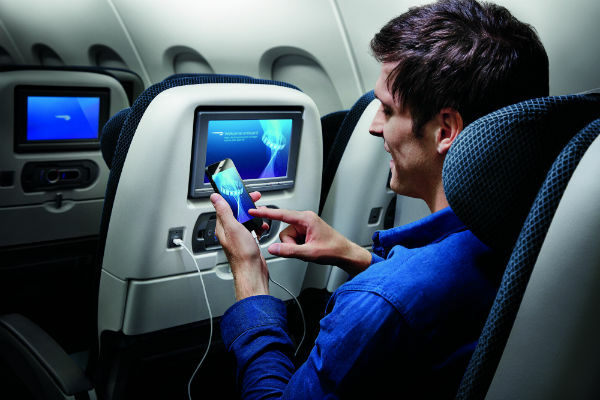 You can relax on your ergonomically designed seat and enjoy the ultimate onboard entertainment experience with your personal flat screen and headphones. Choose from 100's of films and tv shows including the latest releases and top box office hits. Indulge in the complimentary bar and wide ranging tasty meals, perfectly crafted to match the time and duration of your flight. The British Airways staff will also provide a range of special meals to cater for your dietary requirements. Club World offers high levels of comfort along with a level of service that is second to none. Start your Club World experience with a cocktail or two in the private lounge or even a bite to eat from the wide ranging snack menu. Once onboard, forget about the stresses of reality and completely relax and unwind in your spacious and extremely comfortable seat that converts into a fully flat bed to ensure you get a good night sleep. The fine dining in Club World is inspired by some of the best chefs around the world and includes gourmet three course meals, nutritious salads and delicious snacks. 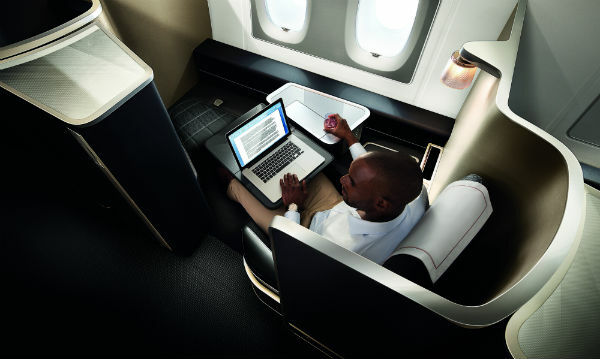 British Airways First Class is the finest way to travel with unparalleled levels of luxury. You can enjoy your very own private suite allowing you to shut off from the outside world or get down to business ahead of a meeting. The dedicated British Airways staff will turn your seat into a fully flat bed which includes a luxurious mattress, a white cotton duvet and pillow. So you can just slip into your complimentary slippers and pyjamas, jump into bed and feel refreshed when you wake up. • Offer valid until 31/12/19. • Long Haul flights are classified as 5 hours or more. • Promotion available on British Airways operated flights only. • British Airways baggage policy applies.